Sometimes, the humid climate, fog and rainy season can provide the perfect conditions for mold spores to grow into full colonies. We have years of experience serving senior living facilities. When possible we do our best to make it possible for the seniors the stay within their homes. 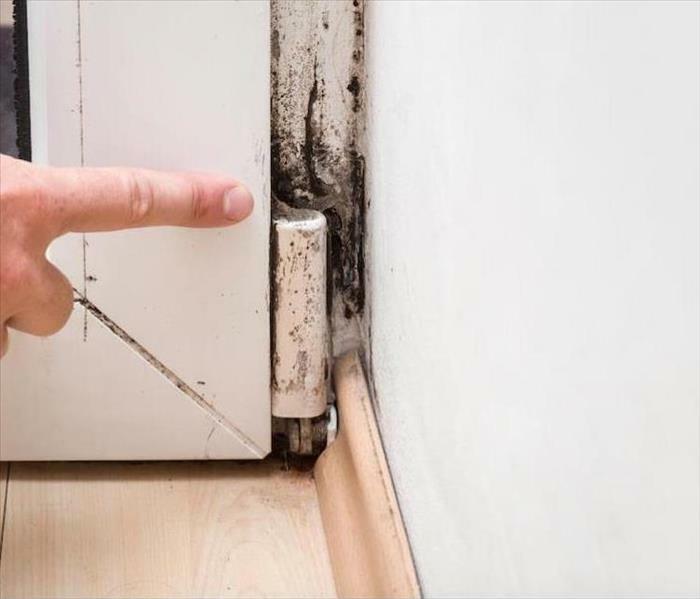 One thing we explain to all our residents here at SERVPRO is that mold is not always a bad thing; you just don’t want it growing within your indoor environment. 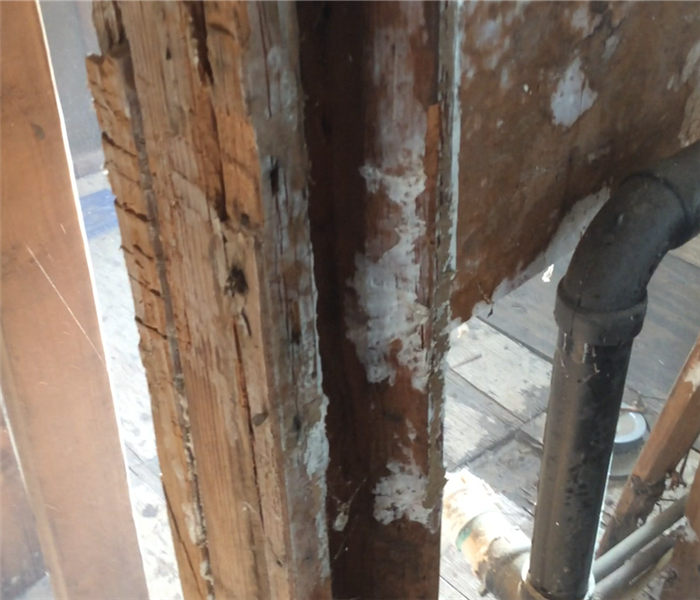 When mold growth is determined you have to act. In our experience, expensive mold testing is often unnecessary. 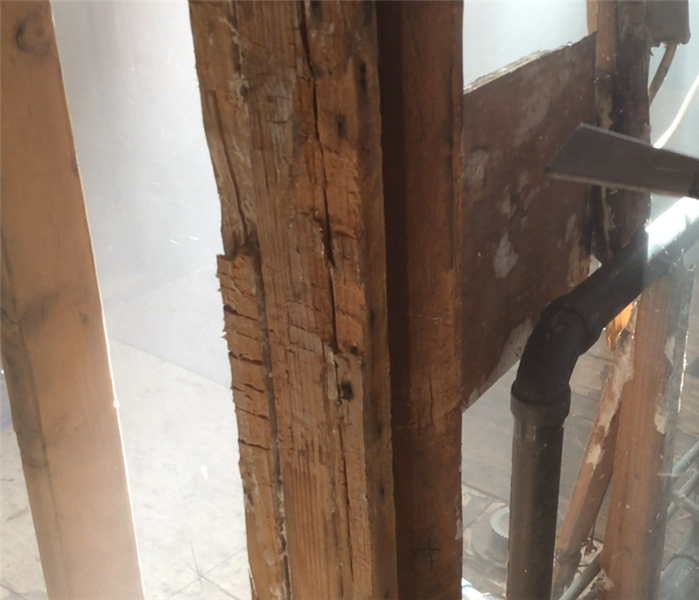 If you notice a musty odor or the visible signs of mold growth contact SERVPRO of Belmont/San Carlos to begin the restoration process. Our IICRC certified AMRT applied microbial remediation technicians will provide a safe and successful conclusion to mold infestations. We live and work in this community too; we might even be neighbors. As a locally owned and operated business, SERVPRO of Belmont / San Carlos is close by and ready to help with your mold-damaged property. We are proud to be an active member of the San Francisco community and want to pitch in and help make our community the best it can be.